Just finished this book last night. Why did I wait so long to read it? Saw myself in one of the characters..which was painful. 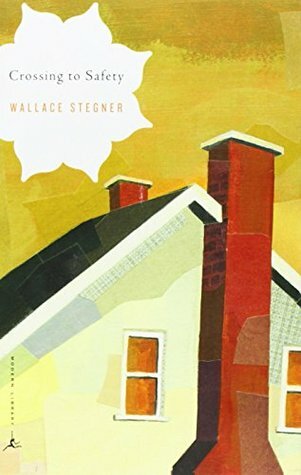 I was envious as I read many parts of this book, because Stegner is such a genius. I was jealous of his gift. I was jealous of the trove of knowledge that dripped off the pages, all his knowledge. Jealous of those who knew him and sad that I never would. I felt like he was too hard on Charity (of course the character I saw much of myself in). I felt like he painted her as being too cruel in the end. I loved the characters, and how they developed. Loved the dialogue within Larry's mind, and the dialogue between characters. Loved the landscape, the analogies. Genius. Still digesting this one, and will be for some time. Sign into Goodreads to see if any of your friends have read Crossing to Safety.